Young Keith Haring in Kutztown, Pennsylvania. 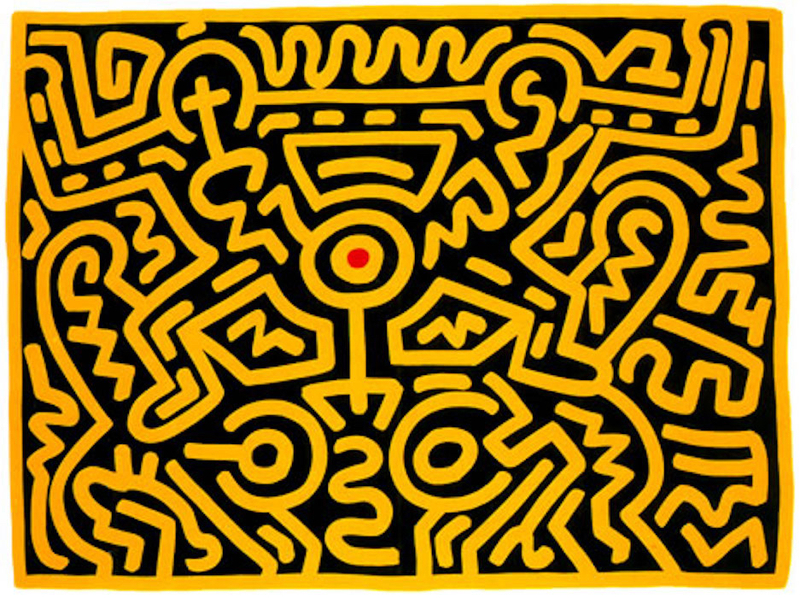 After graduating from high school, Keith Haring left his family home in Kutztown, Pennsylvania, and spent just two semesters at the Ivy School of Professional Art in Pittsburgh, before dropping out and heading for New York. He was an artist. He’d been drawing from a very early age, taught by his father, who was an engineer and amateur cartoonist. 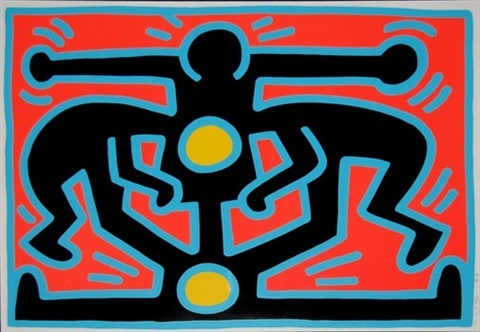 In 1978, Haring enrolled in the School of Visual Arts and began to find his path in the art world. While studying at the School of Visual Arts, he took classes in semiotics, the study of signs and symbols and their use or interpretation. He kept sketchbooks and journals, forming a language of his own, with hieroglyphs that formed his creative vocabulary. The subway drawings brought Keith Haring’s work a huge audience. He was arrested, occasionally, but said that some police officers, who gave him just a $10 fine, told him that they appreciated his work. Keith Haring did not sign his subway drawings. His style and symbols were unique and instantly recognizable. The crisp line drawings of simple figures, the dog, the flying saucer, the radiant baby were as clear identifiers as a signature. It was when he began showing his work at galleries that his distinguishing signature became an integral part of his artwork. Keith Haring died in 1990, at the age of 31, but he became an international success in the last decade of his life, and left a generous legacy through the Keith Haring Foundation, which funds educational projects related to art and AIDS education.  Please contact us if you would like more information about the works of Keith Haring, or any of the other fine art, available at the Surovek Gallery. Natty Kasambala/Ashleigh Kane. 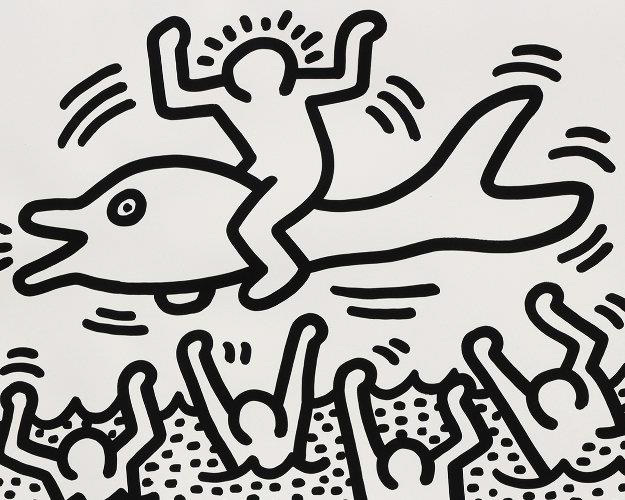 Important lessons Keith Haring taught us about life and art. DAZED. June 29, 2017. Stephanie Strasnick. ‘Lick Boy Fat Art’: Keith Haring’s Language Art Decoded. ARTNEWS. December 17, 2013.